With a trendy selection of designer wedding dresses, BALEY’S Bridal offers an experience like no other in the north Dallas area. Intimate and personalized attention from knowledgeable bridal stylists will help you find your dream wedding dress with a fun and unforgettable memory. BALEY’S BRIDAL is a north Dallas premier bridal boutique in north Plano, Texas, very close to Frisco, Texas. We are an authorized retailer for your favorite wedding dress designers such as Allure Bridal, Bill Levkoff, Casablanca, Chic Nostalgia, Morilee, Rebecca Ingram from Maggie Sottero, Stella York from Essense of Australia, Sweetheart from Justin Alexander and large selections of plus size wedding dresses. Whether you need a bridal gown, bridesmaid, mother of the bride/groom, flower girl or a wedding guest dress, we have it all. We also have gorgeous collections of Prom, Quinceanera, special occasion and graduation dresses for every special event in your life. We are committed to serve customers from near and far. Whether you live in Addison, Allen, Arlington, Frisco, Lewisville, Denton, Prosper, McKinney, Plano, and surrounding cities in the Dallas/Ft. 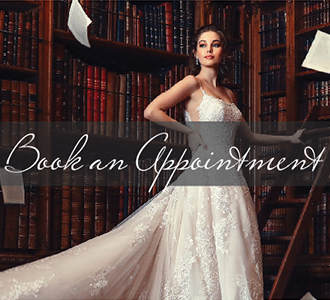 Worth metroplex, or even out of town, our dedicated bridal stylists are passionate to help you find “the dress” that make you feel the most beautiful on that special day. 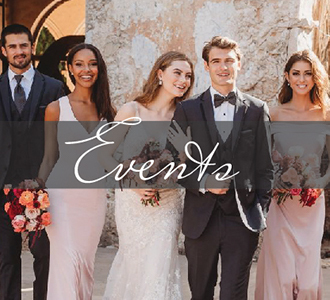 For your convenience, BALEY’S BRIDAL is your one-stop bridal store for your wedding dress alteration and your Groom and Groomsman’s tuxedo rental. We also offer service in bridal gown preservation to create a “living memory” of your wedding day that you can share with future generations. BALEY’S BRIDAL is open seven days a week. To better serve you, we strongly recommend you to make an appointment before visiting the store. You may book the appointment online or by calling us at 214-919-0115. 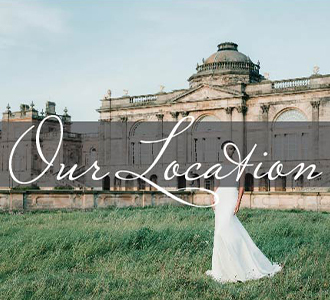 We look forward to meeting you and helping you for your wedding dress needs.